Successful crowdfunding is not just about raising money for your project (although that's a big part of the appeal of Kickstarter, IndieGoGo and the dozens of other sites that keep cropping-up online). As Malika Zouhall-Worrall observes in a review of four such services that appeared in the Nov. 2011 issue of Inc. magazine, each crowdfunding site has a slightly different approach. As a microbudget filmmaker you need to understand how your crowdfunding site works - how people will find out about your campaign - and how you can go on to use the data gathered to further the success of your project. 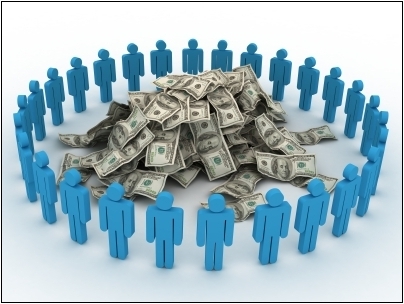 For example, in addition to raising money and connecting with a core audience (who can help you when it comes time to virally market your film), have you thought about using your successful crowdfunding campaign as proof of concept to attract other potential investors?